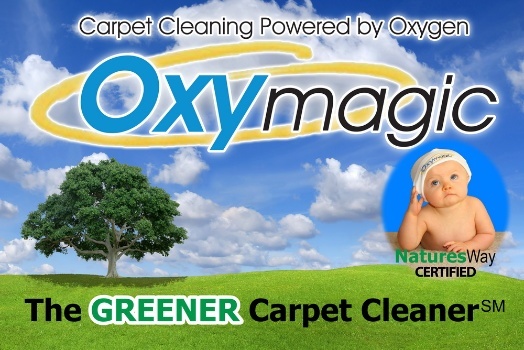 OxyMagic feels that its responsibility is to the environment, and to its customers. 1) Safeguard the environment while maintaining the highest quality of cleaning for our customer’s carpets, rugs, and upholstery. We will only use safe solutions to clean our customer’s carpets. 2) Maintain a reasonable price for a superior service to our customers. 3) Be on time (or early). Adhere to appointment times as closely as humanly possible. 4) Service, bill and interact with customers accurately, honestly, and in a timely manner.